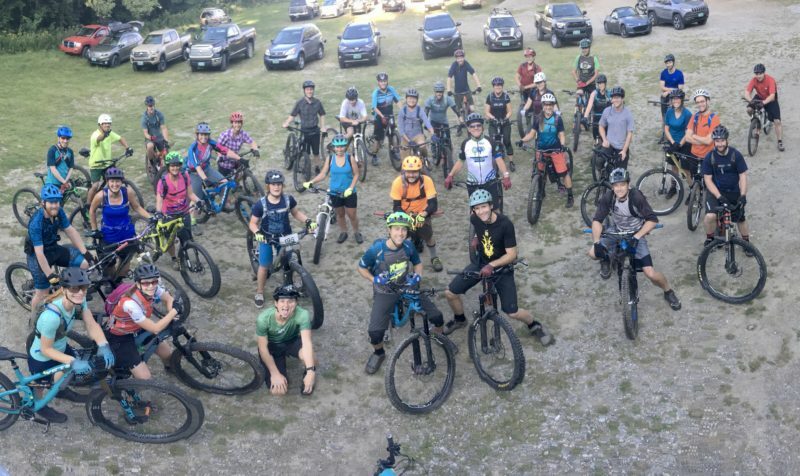 We are a volunteer-driven organization with a seasonal trail crew and part-time administrator who maintain over 100 miles of multi-use trails and advocate for further trail access in Chittenden County, so we can’t keep it up without the support of our members and donations from people like you. Donations are critical for allowing us to continue to provide you with great trails, new trails, fun events, and representation for your outdoor pursuits. Whether you use the trails to bike, run, hike, snowshoe, or walk with your family members (including K9s), consider a contribution representative of the value the trails provide to you. Thank you. Please consider making a tax-deductible donation today at the link below or via check to the Fellowship of the Wheel, PO Box 1566, Williston, VT 05495. Paypal’s administration fees are 2.9% of your total donation plus $0.30, so a$10.59 payment at the link below would equal a $10.00 direct donation to the Fellowship. Thank you for your support!